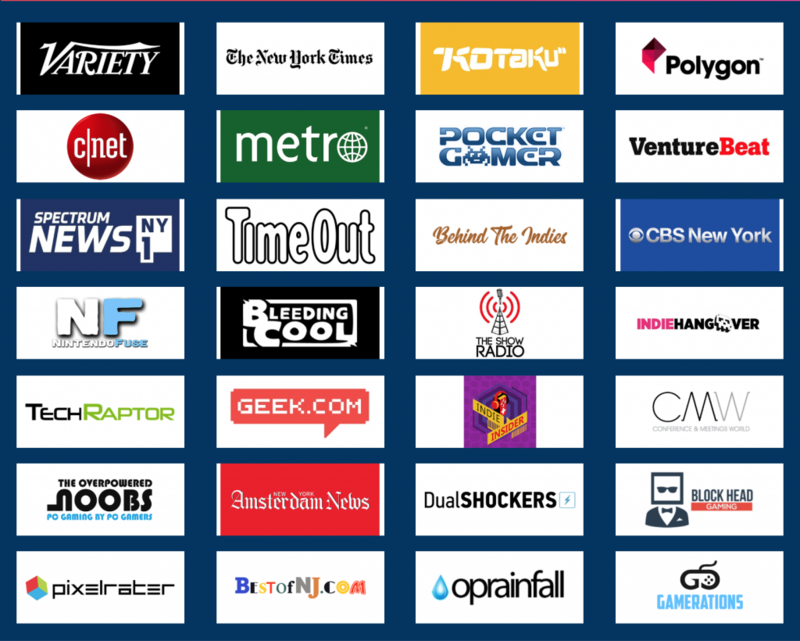 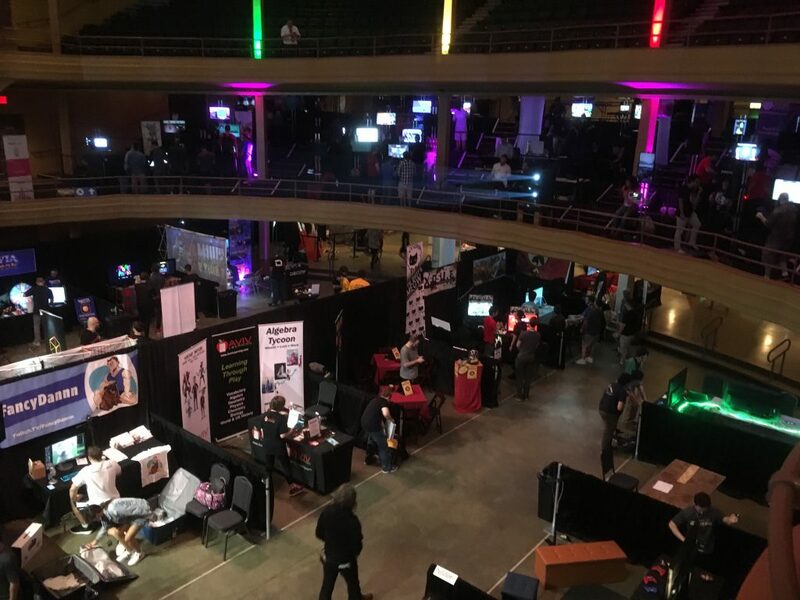 NEW YORK CITY’S FIRST EVER DEDICATED GAME CONVENTION – YEAR TWO! 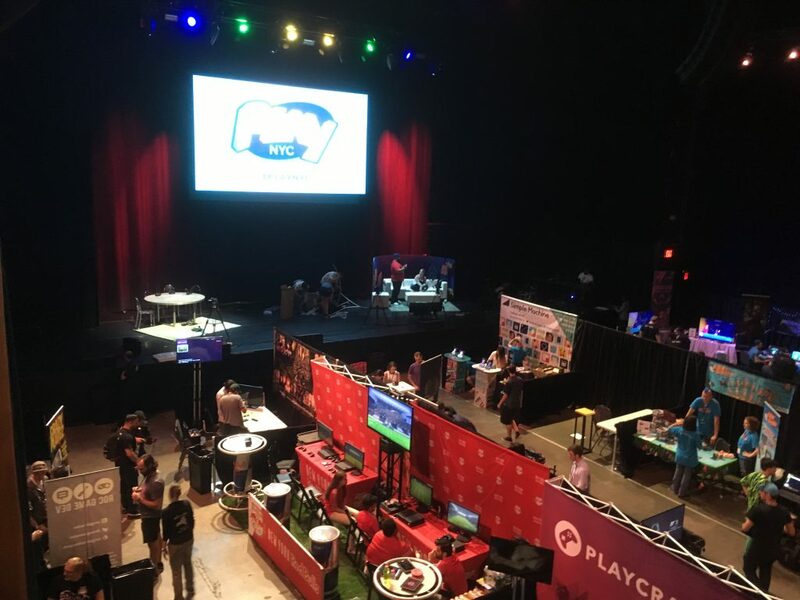 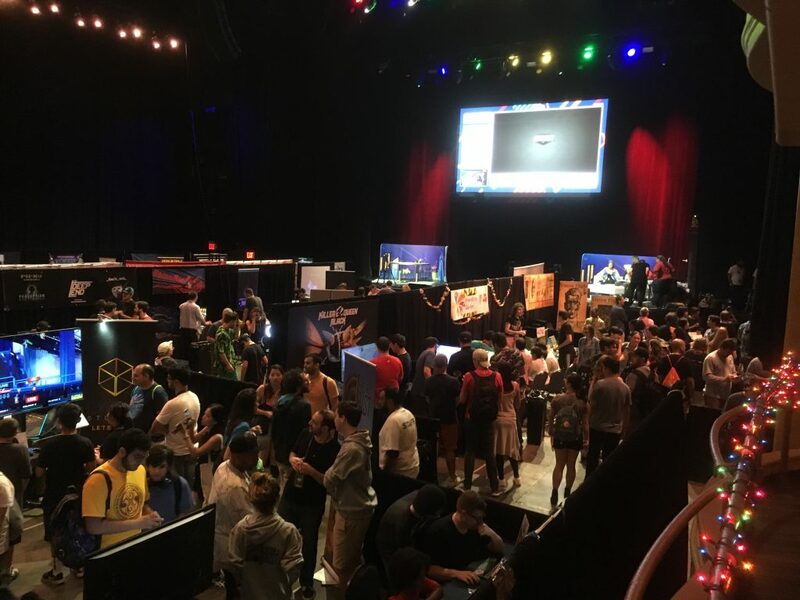 Play NYC launched its inaugural convention in 2017 at Terminal 5, where over 5,000 gamers attended. 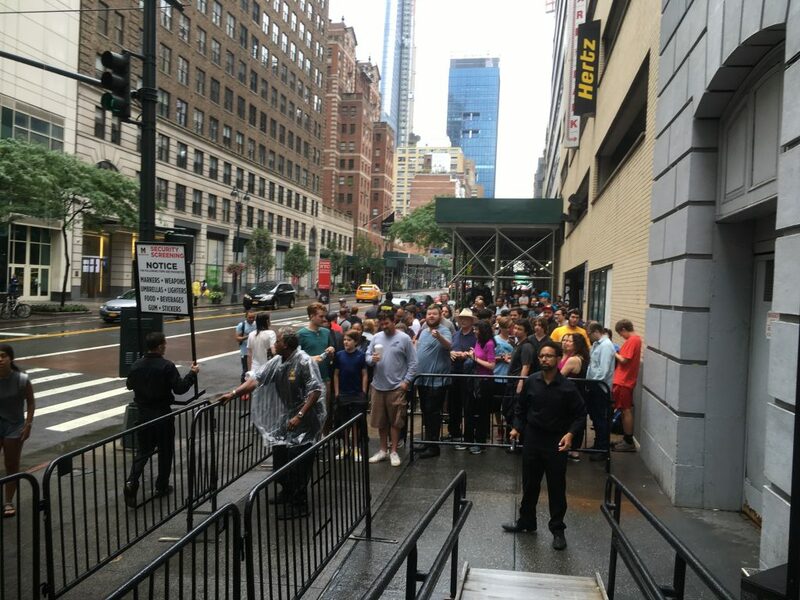 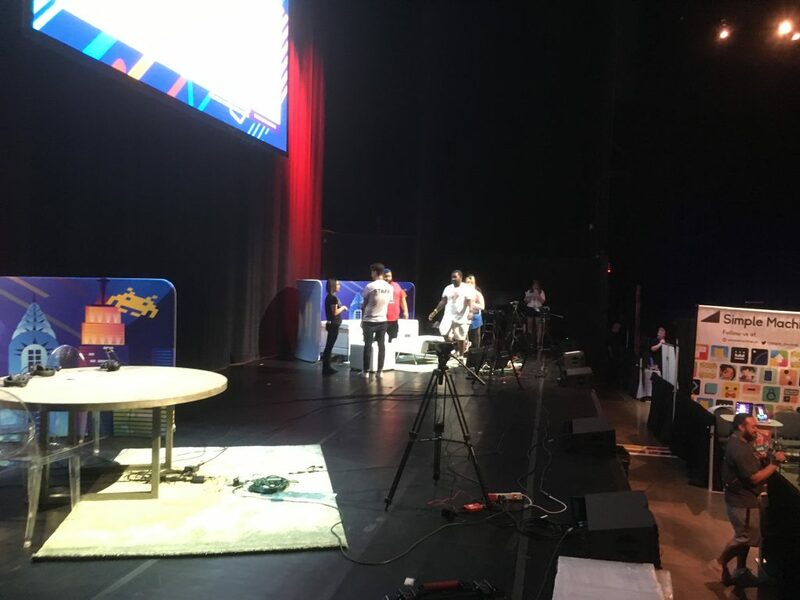 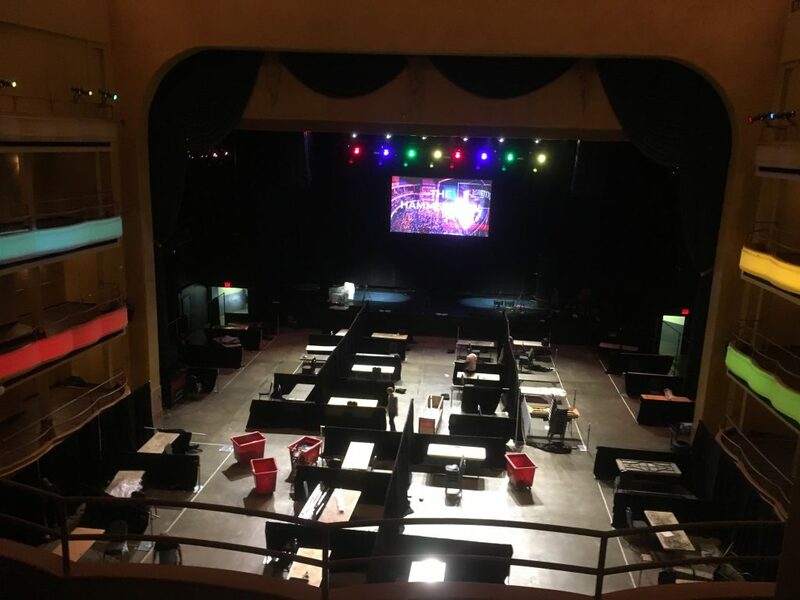 To increase capacity for both developers and attendees, we moved Play NYC to The Hammerstein Ballroom at The Manhattan Center, right on 34th street! 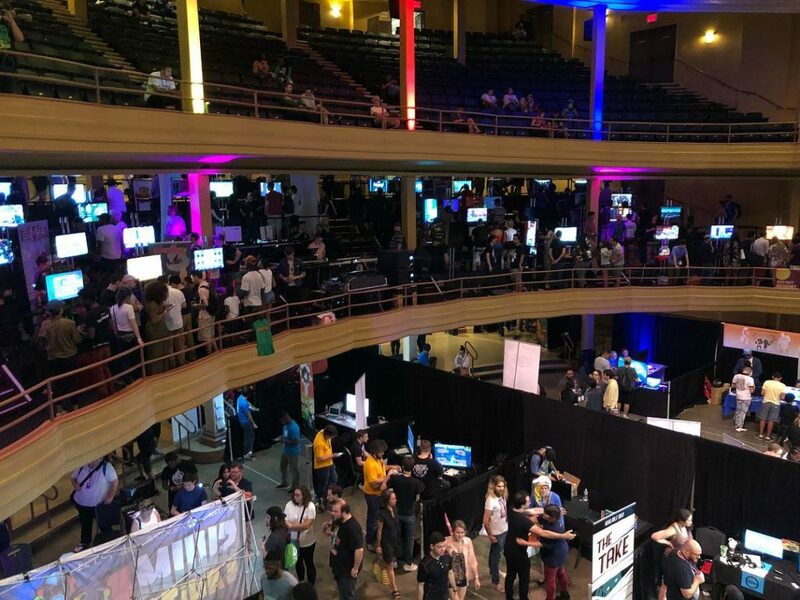 With a new home and new look, Play NYC grew to host over 300 hundred game developers including six exclusive Game Graffiti installations from developers representing four continents. 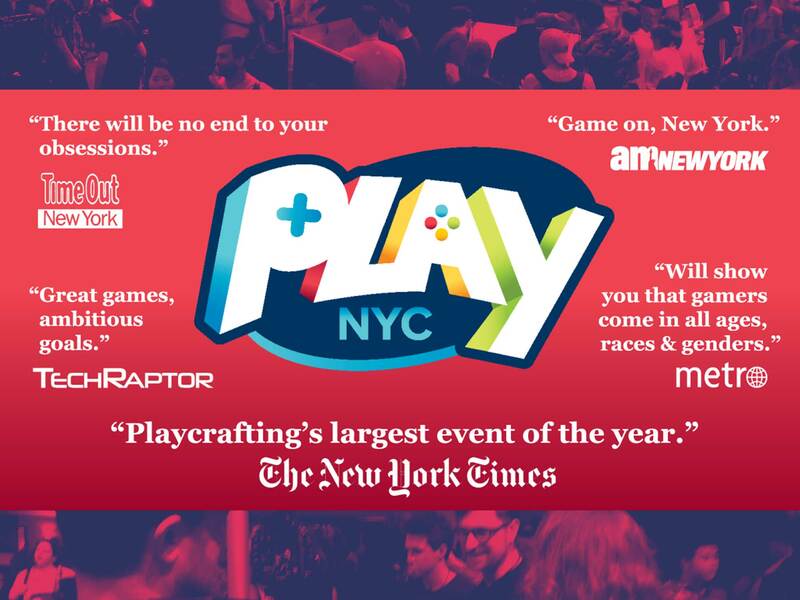 With plans to grow even further in 2019, Play NYC will continue to be the first and the biggest game convention in the Big Apple. 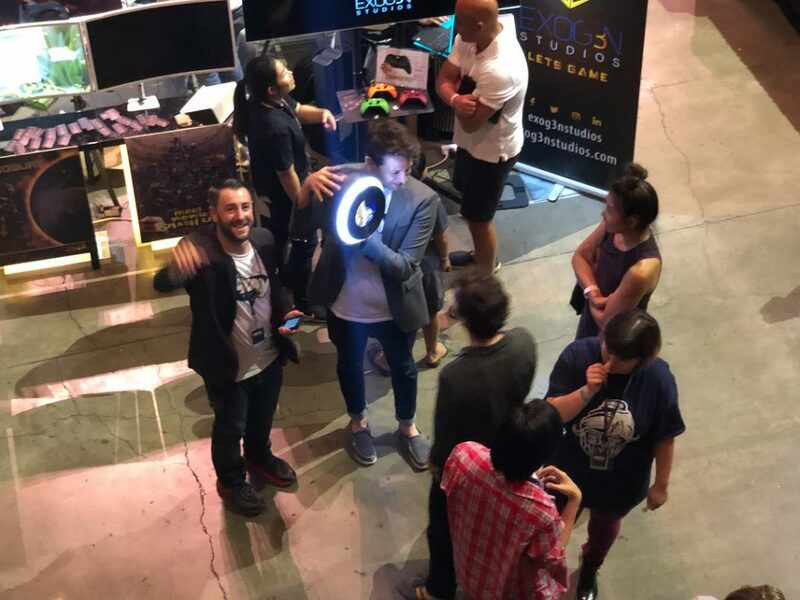 Size of team: James Sisti (Founding Committee Member, UX Lead, Logistics Lead), Dan Butchko (Founding Committee Member, CEO Playcrafting), Dave Monteagudo (Director of On-stage Operations), Amaris Jones (Marketing and Advertising Lead), Team Bifuteki (Live Stream), Metro Multimedia Team, Rev Up Team, and Play Crew Volunteers.